Transform your health and your smile by replacing missing teeth. Maintain the quality and health of your smile with our routine, non-surgical therapies. If you’re diagnosed with periodontal disease, non-surgical and surgical periodontal therapies may be indicated. Do you have sensitive teeth or receding gum line? 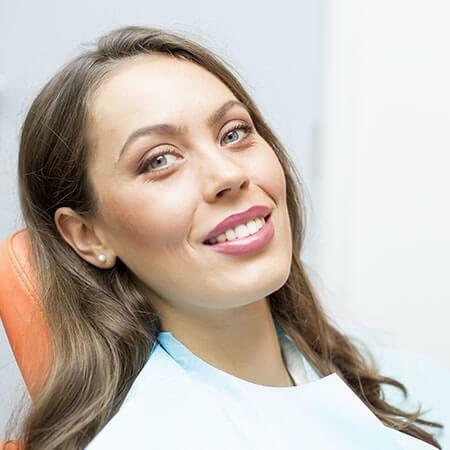 Our various gum recession treatments are designed to help restore your oral health. Over 64 million people have periodontal disease. We can help protect your gums and your confidence. Maintain the quality of your smile with our routine, non-surgical therapies. The quality of your oral health is reliant on the skill and experience of your dental professional. 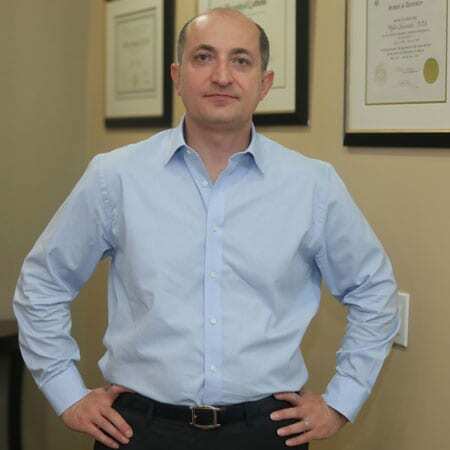 Dr. Salamati is a board-certified periodontal specialist who has spent his 20-year career perfecting the art of dental care. 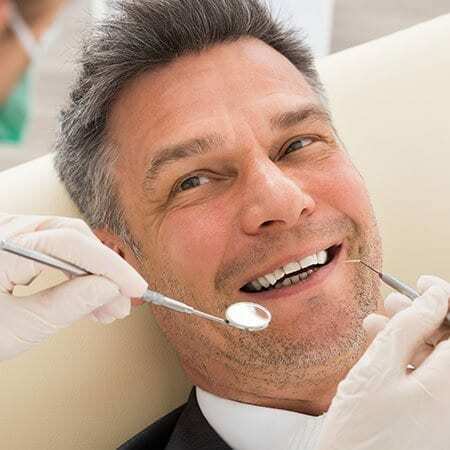 His specialized care in dental implants, the treatment of periodontal (gum) disease, and non-surgical maintenance will leave you with a brilliant smile. 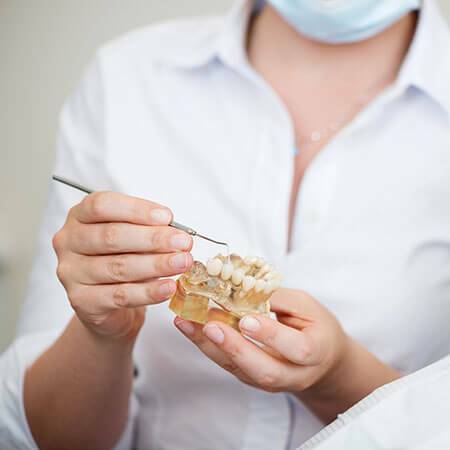 If you're interested in learning more about one of our procedures, feel free to contact us for additional information.